If you haven’t heard, Weight Watchers has introduced an exciting new plan called WW Free Style. You can read the details here, but in a nutshell, Weight Watchers has introduced a new list of more than 200 foods that cost you zero points (SmartPoints). Yes, you read that right; zip, zero, nada, no points! This is a real game changer for most of us! This is what happened when I ate Zero WW Points for an ENTIRE week! While some of the foods aren’t surprising (cabbage), others are (Chicken breast! Fish!). In fact, this list is so big that we have discovered that you can actually make a complete meal out of this list and still have it cost you zero points on your SmartPoints plan! 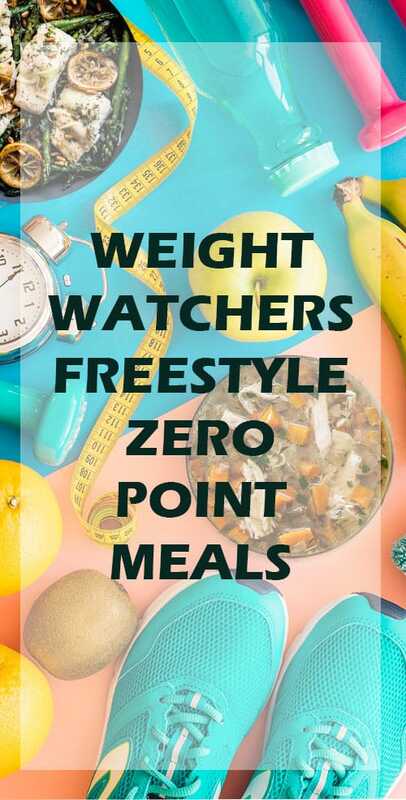 Keep reading and find out the top 10 tastiest, completely point free meals you can enjoy on the Weight Watchers Free Style program. Wow. Who would have ever thought that you could enjoy a nice hot bowl of chicken soup and have it cost you zero points? Seems too good to be true, doesn’t it? Well, with the new Free Style program, it’s 100 percent true. Remember to use skinless chicken breasts. You can leave the bones on if you like for added flavor. 3 to 4 cups of your favorite chopped vegetables (such as carrots, peas, corn, broccoli, and/or celery. Cook on low for 7 hours or on high for 4 hours. Enjoy! No, you don’t have to give up your favorite foods with the Free Style program; you simply make them a bit differently. Top these pancakes with a handful of berries, a few slices of bananas, or a tablespoon of applesauce (unsweetened, of course). This makes about 4 pancakes. 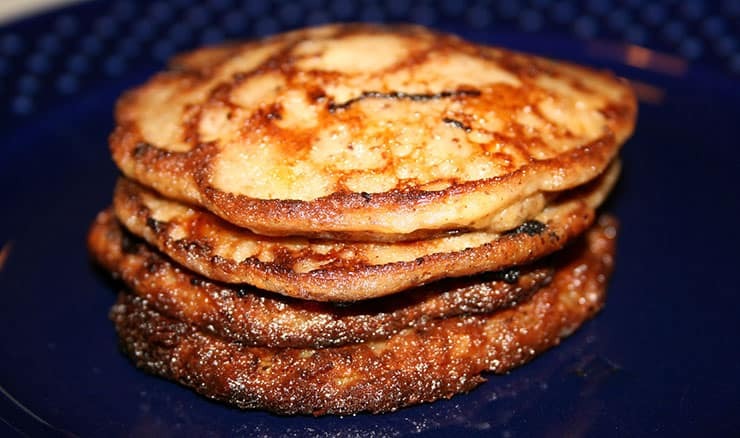 Place on a griddle or lightly greased pan with flame set to medium. Cook for about 2 to 3 minutes, then flip for another 2 minutes. This zero point recipe is going to become one of your favorites! This makes a terrific lunch when made the night before. Preheat oven to 425. 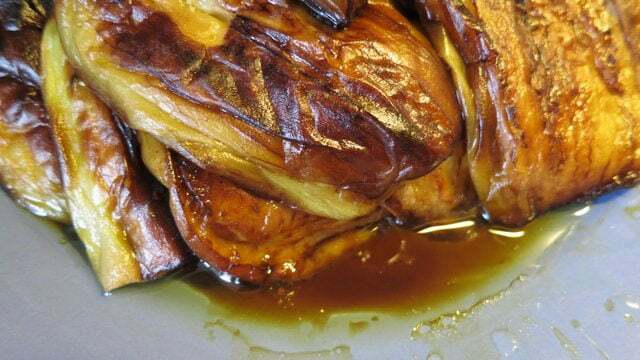 Line a baking sheet with aluminum foil and spray with non-fat cooking spray. Mist cauliflower with the same non-fat cooking spray. Toss all ingredients except green onions and lime juice in large bowl. 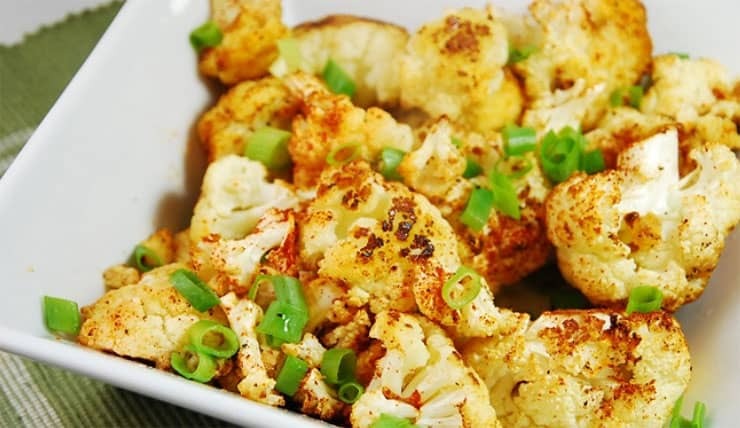 Place cauliflower mix on baking sheet and roast until tender, about 15 to 20 minutes. Place cauliflower in serving bowl and mix in green onions and lime juice. Enjoy! 4. Spicy Chicken with Black Beans and "Rice"
Grind the cauliflower in a food processor until it makes coarse crumbs that look like rice. Heat a frying pan and cook the cauliflower rice for 3 to 4 minutes or until golden colored. Add garlic and paprika to cauliflower, stirring for another minute. Turn off heat and set aside. Preheat grill on high. Place capsicum skin side up on baking tray and grill until the skin blisters. Place capsicum in a plastic bag and set aside for 5 minutes. Peel the skin off the capsicum and throw away. Chop the remaining flesh into fine pieces. Add corn, beans, and capsicum to the cauliflower mix and stir. Cover to keep warm. Preheat a non-stick pan over medium heat. Sprinkle chicken breasts with Cajun mix. Cook for 10 to 15 minutes each side, depending on the thickness of the meat. Serve with the cauliflower and bean mixture with lime wedges. 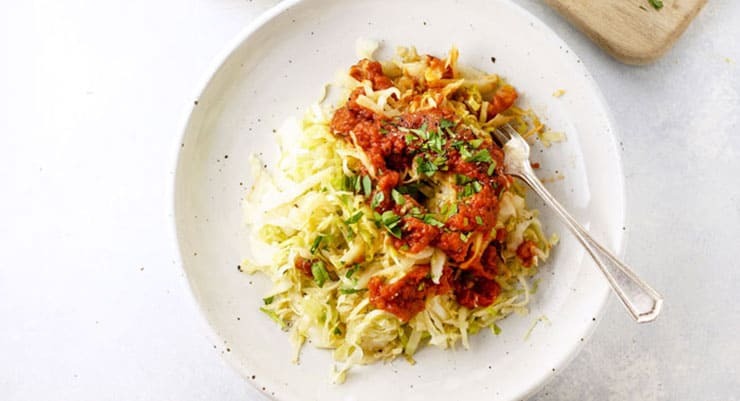 This might sound a bit strange, but did you know that if you add pasta sauce to boiled, drained cabbage, that is tastes an awful lot like pasta? It really does. Check out this recipe and don’t be afraid to experiment with different flavored tomato sauces, such as pizza sauce or Bolognese. Be certain that any sauce you use has no added sugars so it will qualify for zero points. 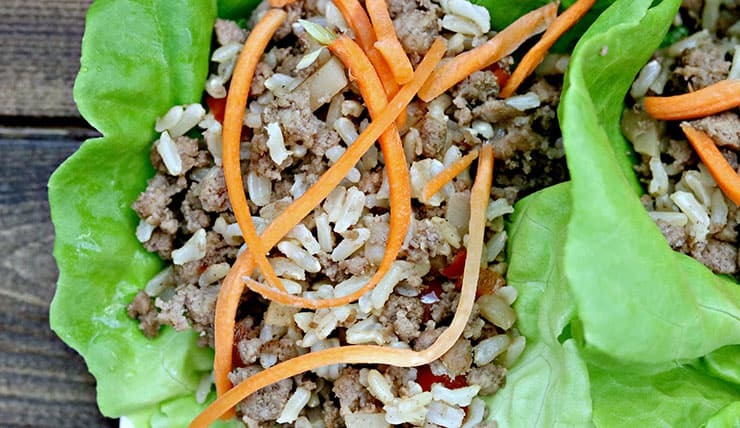 For a change of pace, try adding some ground turkey! Drain, add tomato sauce, and serve! This is a fairly flexible dish that you can enjoy for dinner and reheat the next day for lunch. 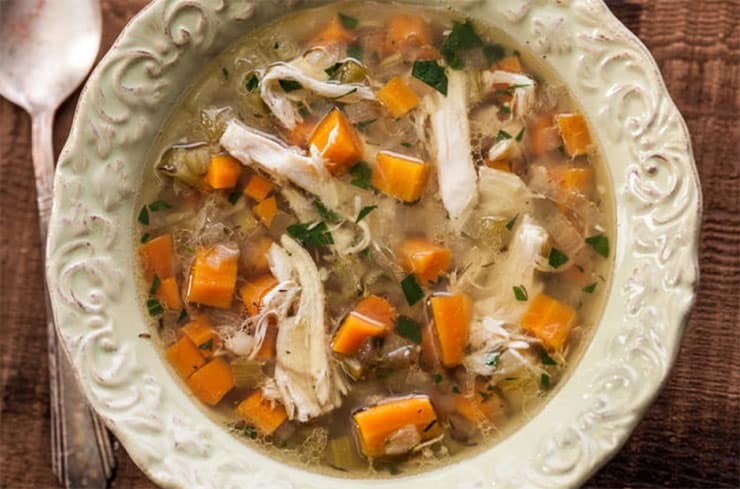 You can eat this as it is, or pour it over some cabbage or squash "noodles". Alternatives for this would be to exchange mushrooms for zucchini or add some vegetables stock instead of water. Spray a large pot with non stick cooking spray. Sauté garlic, eggplant, and mushrooms over medium heat until tender. Add stewed tomatoes, water, and all spices. Turn down heat and simmer uncovered for 20 minutes or until it reaches the desired consistency. This is a great way to enjoy “burgers”, yet still enjoy a zero point meal. Mix up the seasoning part first, and then combine it to the meat. Using lettuce as a “bun” or wrap will make this a healthy alternative to fast food. Add sliced tomatoes, onions, ketchup, mustard, or pickles to your “burger” for extra flavor. We bet even your kids like this! Makes about 4 burgers. Mix all items for spice mix in small bowl. Add 1/3 cup of water and mix together well. Put ground meat in larger bowl. Add spice mix and mix together well. Spray non-stick pan with non-fat cooking spray. Grill patties approximately 3 to 4 minutes on each side, depending on thickness. Wrap patties in lettuce leaves, add condiments as desired, and enjoy. Grilled fish has to be one of the favorites of the lunch time crowd, but you can make this at home for dinner and take leftovers for lunch the next day! Add some steamed vegetables, like carrots and broccoli, and you have a yummy zero point meal. This recipe serves 4. Preheat broiler. Line heavy baking sheet with aluminum foil and spray with non-fat cooking spray. 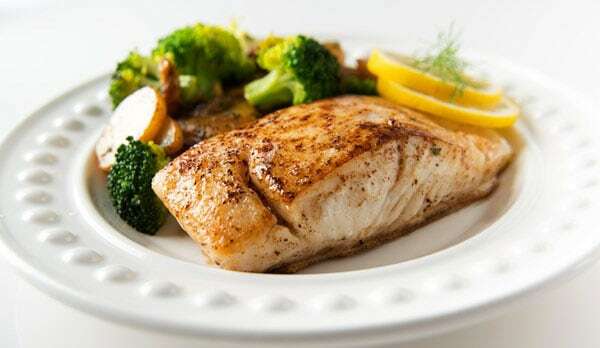 Place halibut on pan and spray the top of each fillet with non-fat cooking spray. Sprinkle with salt and pepper. Broil for 10 to 15 minutes or until fish is opaque in the center. Squeeze the juice from half the lemon over the fillets. Sprinkle with basil (or parsley) and garnish with lemon slices. Spray non-stick pan liberally with non fat cooking spray. 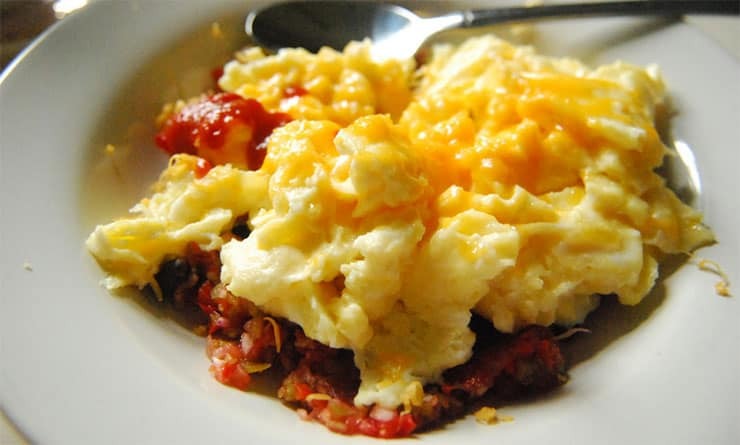 Cook egg mixture over medium flame until vegetables are tender and eggs are cooked. Place eggs on plate and top with salsa. Enjoy! Who doesn’t love the taste of blackened fish?! We certainly do and if you are looking for a zero point meal, this one takes less than 10 minutes to make from start to finish! Add a side salad with lemon juice as a dressing and you have a super satisfying meal that subtracts nothing from your points! This recipe serves 4. Using a peeler, slice the zucchini into thin pieces lengthwise. Season the fish with ½ a tbsp of blackening spices. Wrap each piece of fish in the zucchini, slightly overlapping the zucchini to help it stay in place. Use toothpicks to hold the zucchini in place while you wrap it if necessary. Remove the toothpicks before cooking! 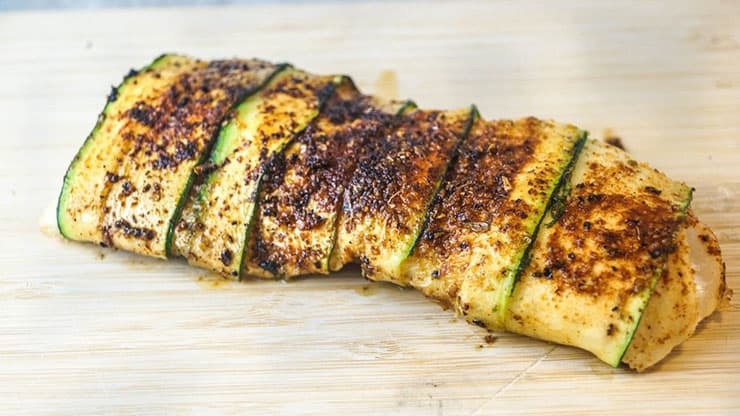 Sprinkle the wrapped zucchini with the other ½ tbsp of blackening spices. Spray a large pan with cooking spray and place the fish inside the pan. Spray the top of the zucchini wrapped fish just before turning. Cook for 3 to 4 minutes each side or until fish is cooked.